My first real foray into reading poetry. While I'm sure there was a lot that was beyond my comprehension, I still enjoyed it, nonetheless. 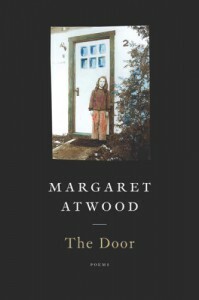 Also being the first work by Atwood that I've ever read, I'm not sure how it compares to her fiction.